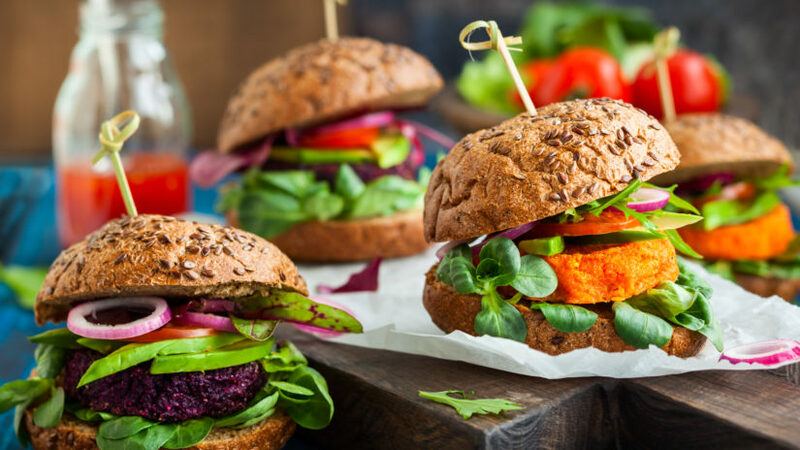 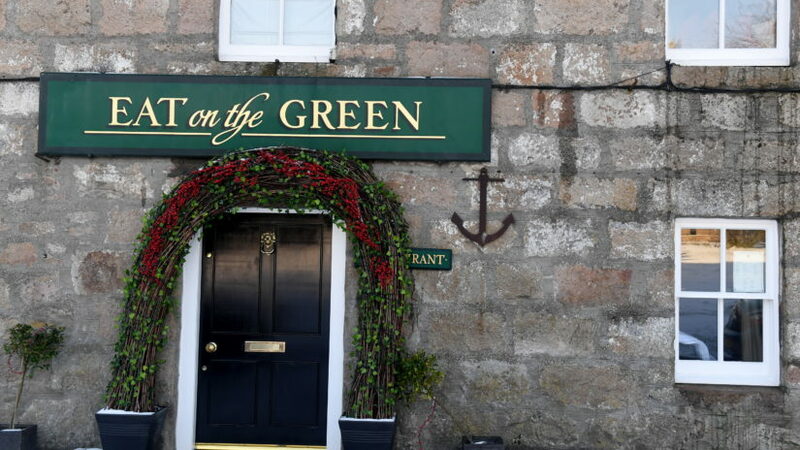 Aberdeenshire restaurant Eat on the Green is set to host a vegan event later this month. 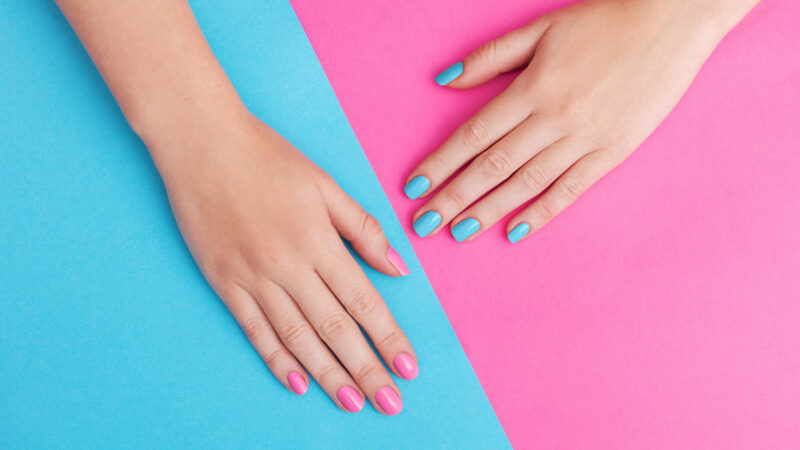 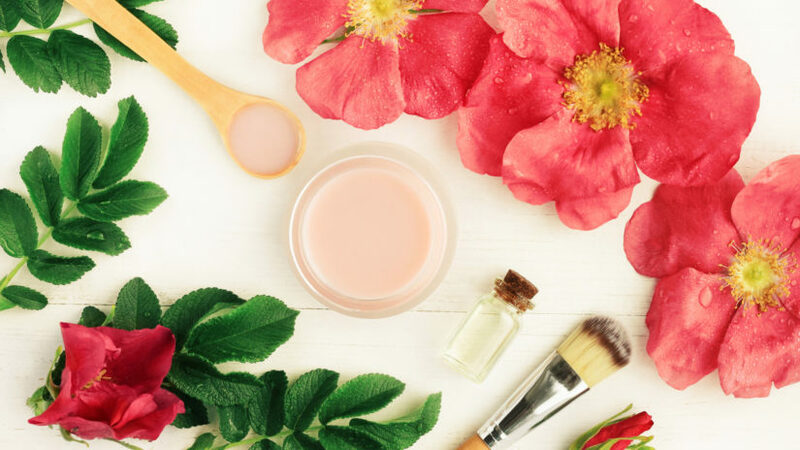 A beauty salon will host a natural beauty showcase this month. 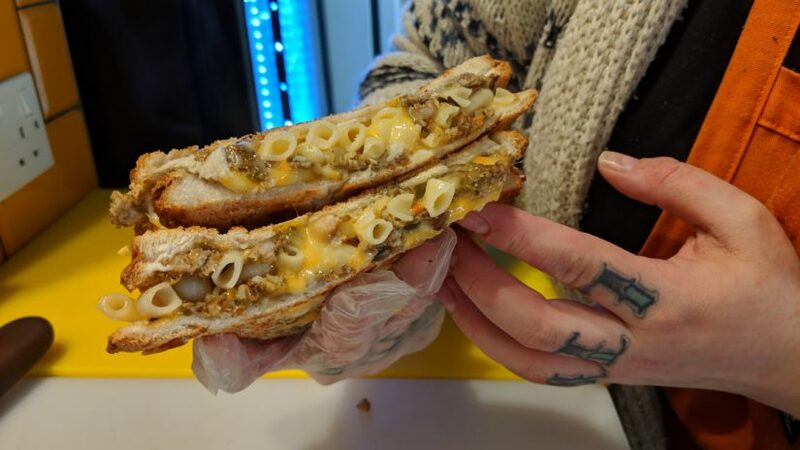 The menu for a plant-based junk food pop-up taking place in Aberdeen has been released. 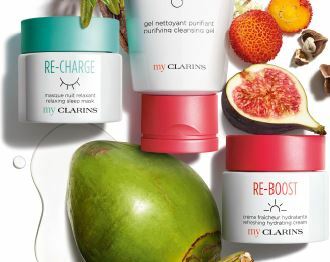 A skincare brand based in Aberdeen's John Lewis store has launched a vegan skincare range.